IMPORTANT: Avangate has become 2checkout in 2018! We've provided our affiliate partners with profitable, no-hassle, EA products for nearly 10 years. We know what it takes to develop, launch, and promote a winning product. Even though we’re proud of track record and have enjoyed success with a string of successes…. 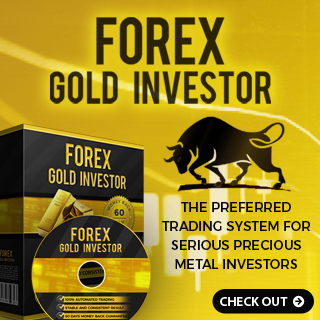 Forex GOLD Investor is by far the most exciting product we've ever offered to our affiliate partners! Consider promoting Forex GOLD Investor If you want to offer a quality, no-hype, no-fluff, no-BS product to your audience. We've assembled the "social proof" and documentation required to establish the credibility of Forex GOLD Investor. We've put Forex GOLD Investor through grueling real-market stress tests to evaluate its performance. We are professional software developers. 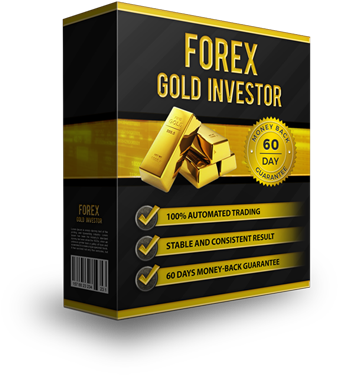 Forex GOLD Investor has been tested and re-tested to assure it works right out of the box. You can't fake success. Our affiliate partners respect us because we deliver consistent commission performance. 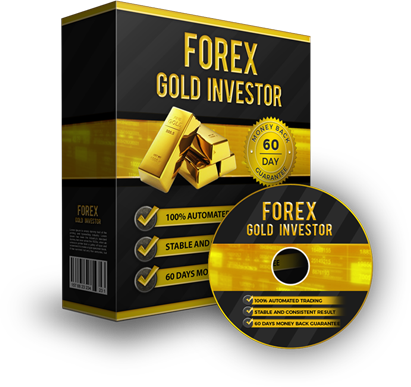 You will earn 50% commission (+upsells) on every sale of Forex GOLD Investor. Our product is a premium offering the commands a high price-point – which leads to higher payouts. YOUR COMMISSION: 50% on all sales! You get full 50% on Avangate(2checkout) commission. Avangate(2checkout) handles our affiliate program enrollment and payments. You can sign up for a free account with Avangate(2checkout). It is required to register above. Only registered affiliates will be approved, whitelisted and will get 50% commission. The approval process will take no more than 1 business day. After, you will be able to start promoting our products and earn great commissions. We've created and tested promotional banners for your website, social media, and email communications. In case you do not have your own Myfxbook accounts for Forex GOLD Investor, feel free to use our accounts in your websites. Just click in the textarea field and copy the HTML code to paste it in your wesbite.